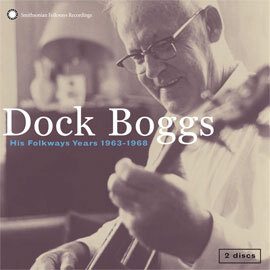 2018 vinyl reissue remastered from the original 1964 master tapes, packaged in classic Folkways-style tip-on jackets with original liner notes. 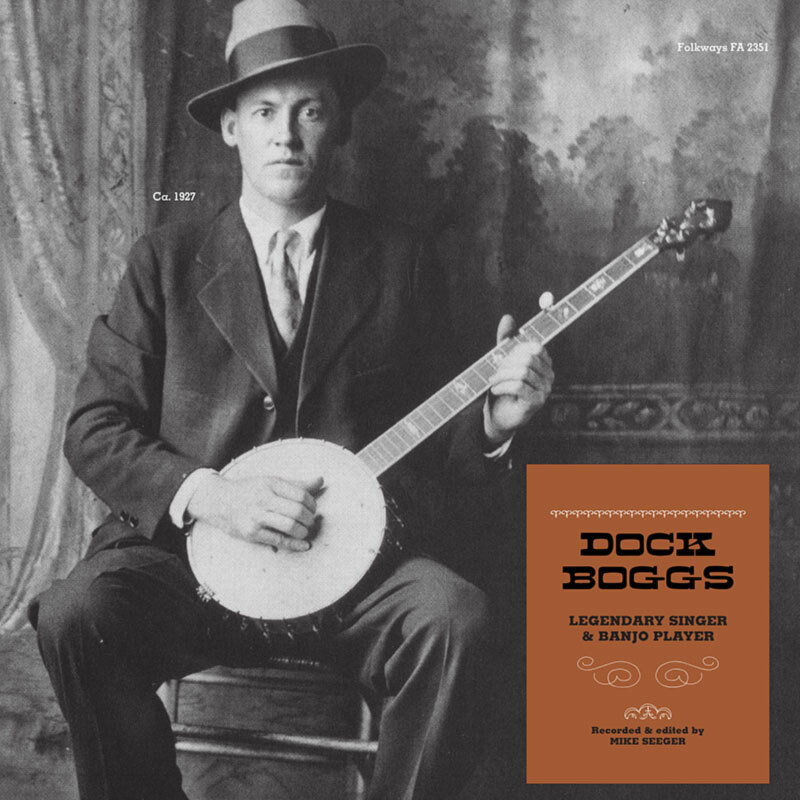 Moran Lee “Dock” Boggs (1898 – 1971) was an old-time singer, songwriter and banjo player. 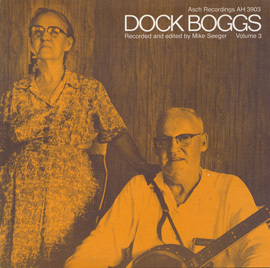 His unique style of singing and banjo playing combined elements of Appalachian folk music and African-American blues. 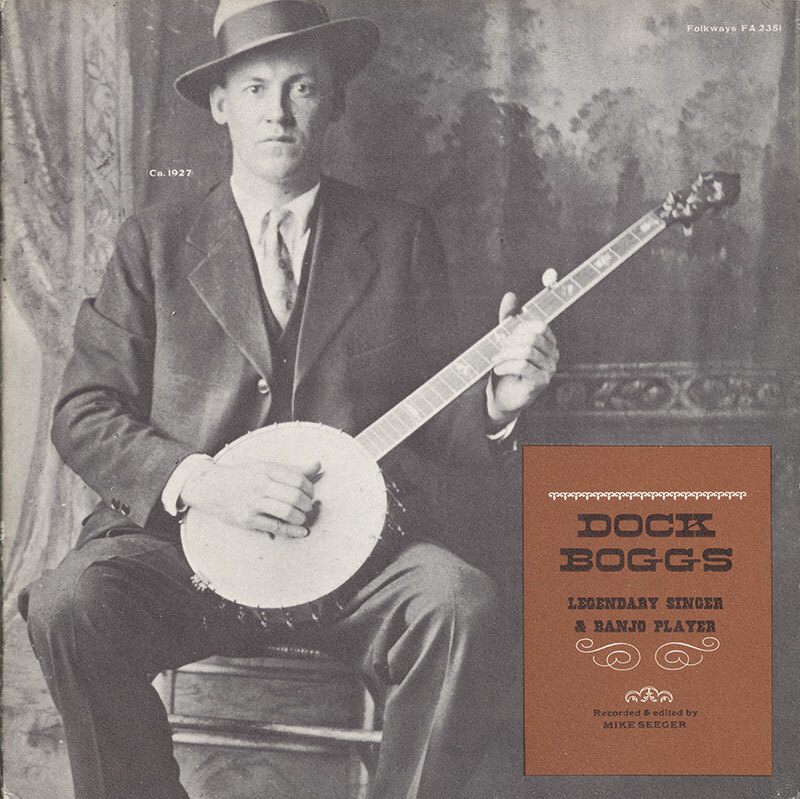 A self-taught musician, Dock recorded about eights sides of music between 1927 and 1929. 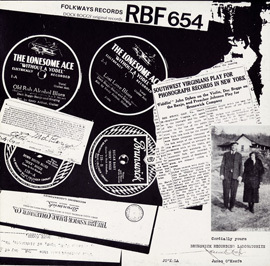 The Great Depression and domestic issues sidelined his musical career until he was “rediscovered” by Mike Seeger (The New Lost City Ramblers) and encouraged to perform at the American Folk Festival in Asheville, NC in 1963. 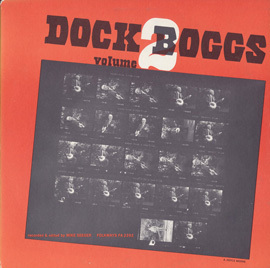 This release contains several songs from that Festival including “Oh Death” and “Country Blues,” a song he had originally recorded in the 1920s. 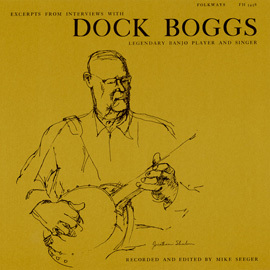 The vinyl reissue of Legendary Singer and Banjo Player includes liner notes written by Mike Seeger and Ralph Rinzler, and is part of Folkways Records’ 70th anniversary celebration series, revisiting some of the most iconic and influential albums released on the record label.